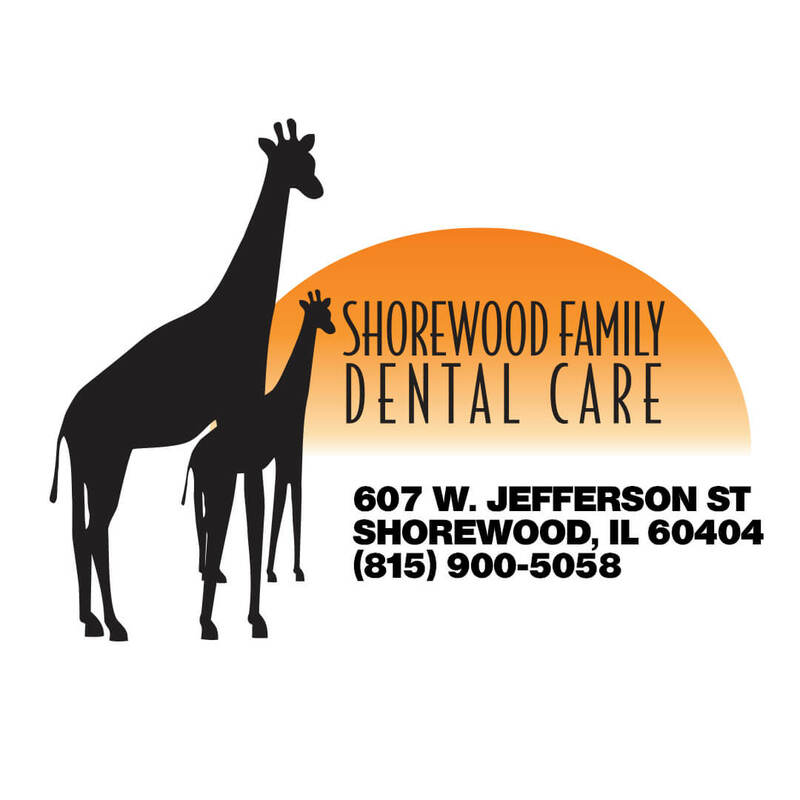 We would like the thank Shorewood Family Dental for their generous Sponsorship this year for our Mardi Gras Masquerade Ball! 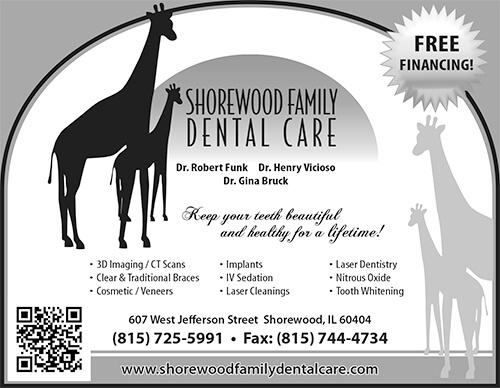 Shorewood Family Dental Care! 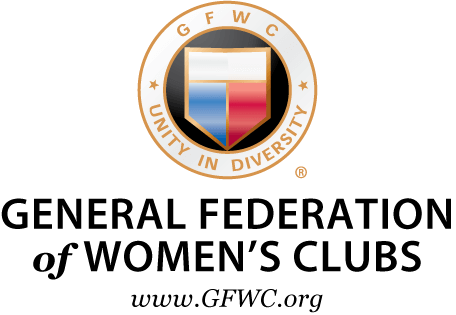 Located at 607 West Jefferson in Shorewood, IL, we have been serving our community since 1974. In that time, our commitment to your dental health has been unwavering. We’re proud to offer some of the most advanced dental care technology in the industry, bringing your care to an even higher level! Our practice slogan encompasses our practice philosophy – keep your teeth a lifetime. We believe that conservative care coupled with preventative cleanings and treatments will help your teeth last for years! The best teeth you can have are those you’re born with! We are a family practice that emphasizes continued dental care for all ages! We’re happy to see you, your youngest children, and everyone in between! The importance of dental care starts early, and we work hard to make sure the dentist isn’t a scary place for your children.